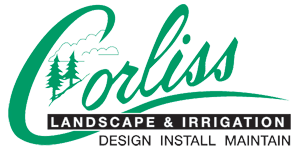 Ryan began working for Corliss in 1991 at the age of 16 while still in high School. For the next decade, Ryan learned the skill sets and trades of the business from through his field work. In 2000 Ryan joined the office staff as an estimator while developing his design skills over the next couple of seasons under the apprenticeship of Ron. Ryan lives in Ipswich with his wife Nicole. He and Nicole are both musicians, they enjoy traveling and having adventures with their two dogs.